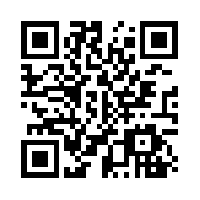 Frimley Junior Chess Club now has its very own QR (Quick Response) code : enjoy ! 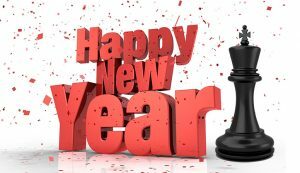 The management of Frimley Junior Chess Club wishes all of its members and prospective members a very happy, healthy and prosperous New Year for 2018 ! 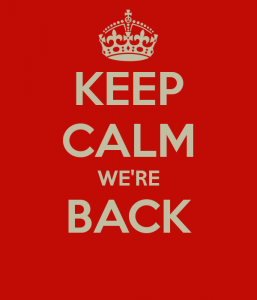 Christmas Break : Back on January 7th ! We are having a break for Christmas and wish all of our members the very best for Christmas and the New Year ! See you all again on January 7th 2018 ! John Upham, Peter Tart Colin Purdon and Kim Chung Shek ! New Members Wanted for Summer Chess ! 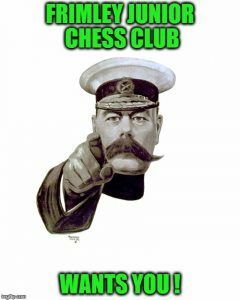 Frimley Junior Chess Club Wants You ! 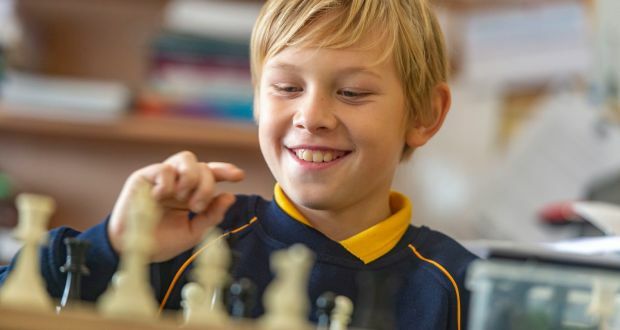 Frimley Junior Chess Club is running over the summer and looking for new members. 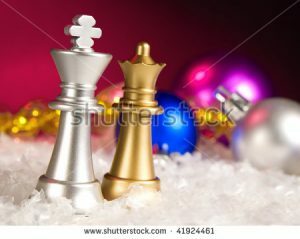 We welcome young chess players of all ages of any standard from raw beginners to experts. Please pop along on a Sunday morning to Frimley Village Hall and you will be very welcome ! Each session of two hours is priced at £2. John, Peter, Colin and Kim. 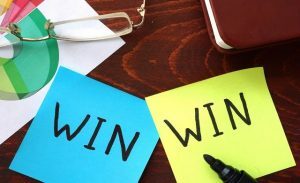 There will be no meeting on Sunday, July 23rd as many members are taking part in the Delancey UK Chess Challenge Southern Gigafinal. We’d like to wish all of members good luck in this event ! John will be there as official photographer.